Last spring, we noticed a preponderance of fashion-forward femmes who were trying the Tribal Punk trend: think ethnic prints paired with loads of leather and studs. Of course, prints are huge news for spring as well, but we are pleased to report that this year both designers and directional dressers are taking a new approach to patterns. This season the focus has shifted to digitally engineered prints that riff on classic Native American and African folk art in hyper-bright colors. And while the influences of these Az-Tech looks come from all over the globe, we are beyond pleased to gather our favorites right here in today’s Trend Report featuring our favorite Techno Tribal looks! Anyone catch the (racist) pun? I personally have a morbid fascination with the fashion industry. It’s something that I have come to enjoy (and indulge in at times) but I feel quite critical of it. Here, the appropriation of said “tribal” cultures is problematic and the fact that mainstream fashion is now catching on only helps to propagate illusions of “nativism.” Many of these fashions are influenced by an underlying matrix of stereotypes and bourgeois fantasies. Specific cultures and their cultural productions have become regular images in an industry dominated by eurocentric and elitist ideals. The spread in Cheek Magazine (pictured) detailing “tribal punk” shows a white model costumed in a turban, headscarf, dreadlock-looking braid things, geometric prints (clearly “ethnic inspired”), stone beading, etc. 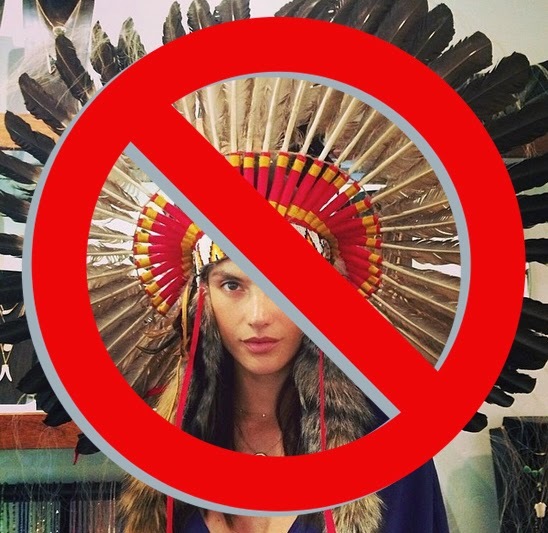 Analogously, hipsters have also taken to appropriating Native headdress as illustrated on Adrienne’s blog Native Appropriations. She writes, “I’m guessing it’s just an iteration of the tribal fashion trends, with a little bit of the desire to be counter culture thrown in there” (source). I definitely agree with her, but I think there is more than a little bit of desire to be counterculture on the hipsters’ part. These appropriations take advantage of already grounded ideas of exoticism, “rawness,” and “otherness” of non-white cultures, and then repackage them with alluring unconventionality and uniqueness. Which, of course, just furthers the marginalization of people of color and their cultures. For many, fashion is a medium for self-expression. It can help you escape mediocrity, monotony, and the mainstream. 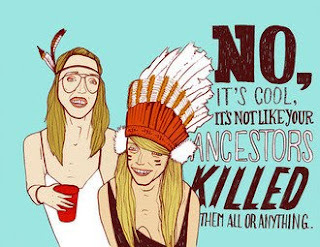 However, tribal fashion trends only exacerbate censored depictions of historically oppressed cultures. In other words, appropriation is often times advertised as a “celebration” of cultures but we only get a guilt-free, clean, re-envisioned replication. 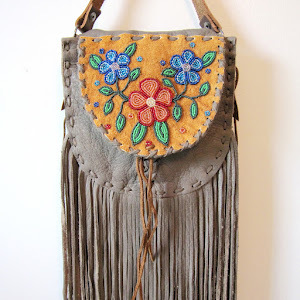 For those who wonder why cultural appropriation is considered offensive by many people, I think it is best stated by Tami on her blog What Tami Said: “What’s so wrong with being inspired by another culture? I’m not sure how to answer, because borrowing from a historically oppressed culture is not as simple as some would want it to be. Fair or not, there are hundreds of years of meaning behind that faux African print dress, that Motown-inspired tune and the silent Harajuku posse” (source). All I can say for sure is that there’s a fine line between inspiration and appropriation, appreciation and exploitation in the world of fashion. Let’s continue to keep a critical eye on trends such as these. very late in coming to this conversation, but I'd have to agree with the hipster/appropriating something of 'otherness.' I've seen it among my friends who would fall into the hipster category. I feel somewhat guilty in participating as a makeup artist in some photoshoots which borrows softly from native themes, though there's no blatant use of a headdress or anything as significant or likely to offend. Simple braid ties or antler headdress/fashion nods to native style. 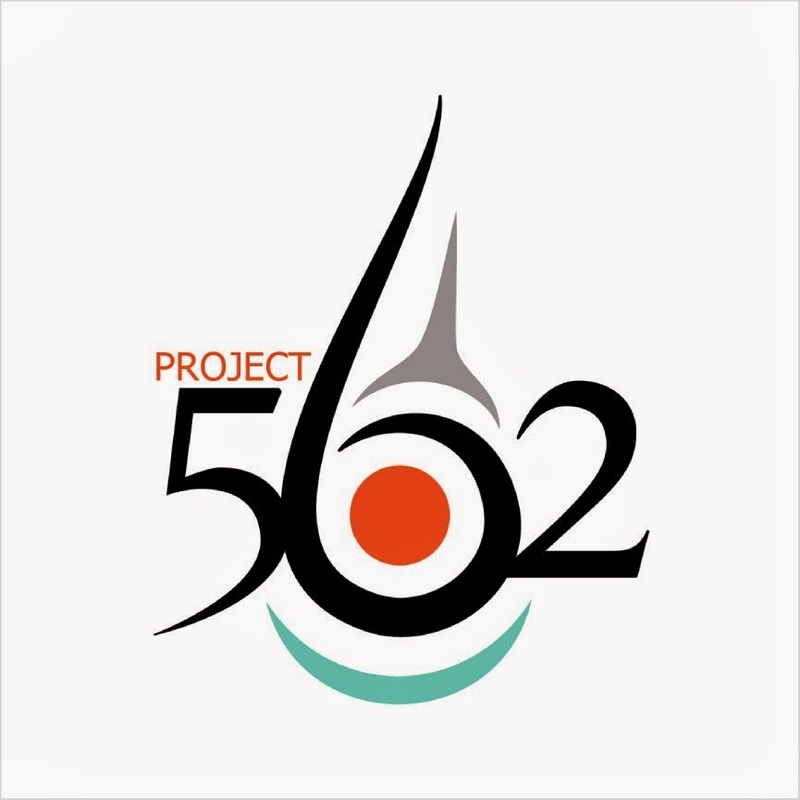 It's a fine line for me to walk when I'm involved peripherally with some fashion/media production. I try to be reflective/reflexive about my role in these things and also try to inform when it's appropriate. my bad, the title is "Gone Primitive."